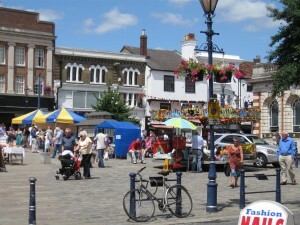 Hitchin Initiative & the Business Improvement District (BID) are vital parts of our town life. Headed by Keith Hoskins MBE, they provide a whole range of services and seek to benefit the town and improve the business environment. More about them with a diary of local events here. Among our member community groups – Hitchin Historical Society , Hitchin British Schools , Hitchin Bridge Club, Triangle Community Garden. 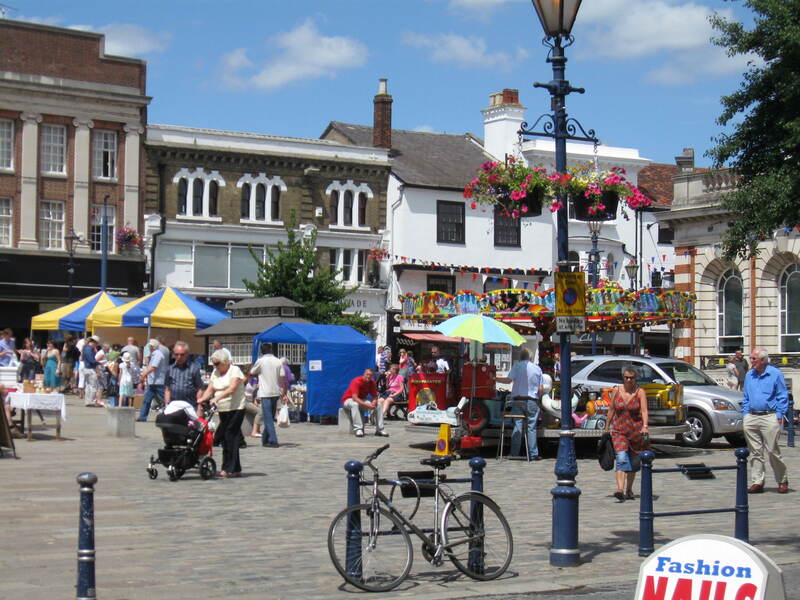 thebestofhitchin – one of our member organisations provides an excellent website containing local community and business information. North Herts District Council provides many of the services that we rely on, and has a mechanism for considering and ruling on various planning matters.